We're guessing you've had a couple backpacks throughout your high school and earlier school years. You know how a backpack works (obviously), but you might not realize that backpacks for college are amid the most crucial college supplies. Sure, you needed a backpack in high school to carry all your textbooks and dorm supplies while on the bus or while driving to school. 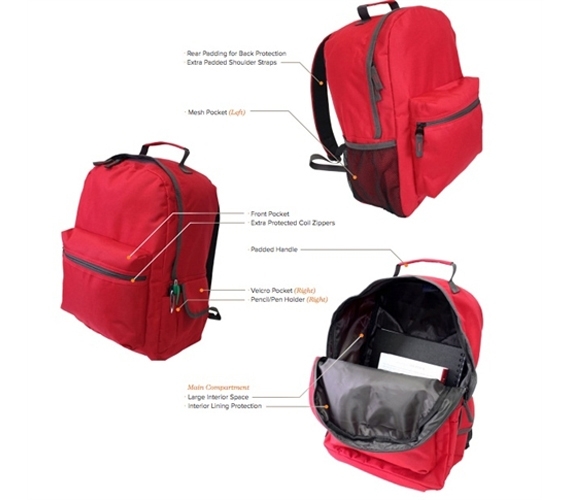 But once you got to school, the backpack went in a locker and you could carry all your school supplies around. In college, one "classroom" might be half a mile away from your next classroom. If you think you can clamber along holding a big stack of books and folders for the whole walk ... well, let's just say that's why backpacks were invented. The lined interior of this backpack for college helps keep what's inside clean and properly sealed in—keep those textbooks in good shape. Since books can get pretty heavy, there's some added padding in this college backpack to help with heavy loads. It's true that a lot of classes don't require you to bring your textbook to class each time. Still, a backpack is an essential college item for when you're heading off to the library and need to bring all those study supplies and books. And when you're off to the gym, when won't your backpack be able to double as a gym bag? 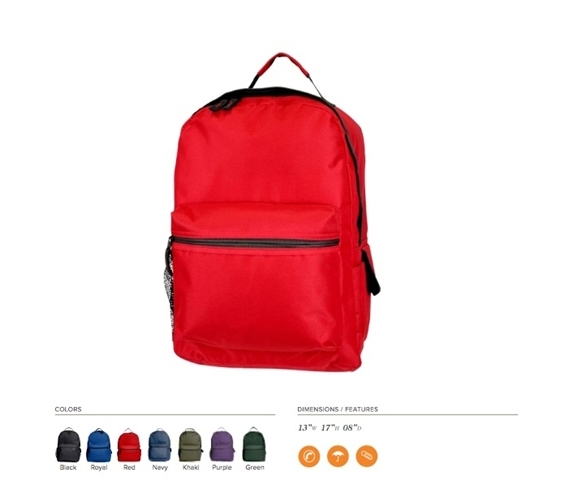 Backpacks are such simple items for college, but don't neglect including one on your dorm shopping list.